This is Ethel’s house as it appeared Tuesday. Abby and I spent many weekends visiting Ethel and the rest of Abby’s family here. 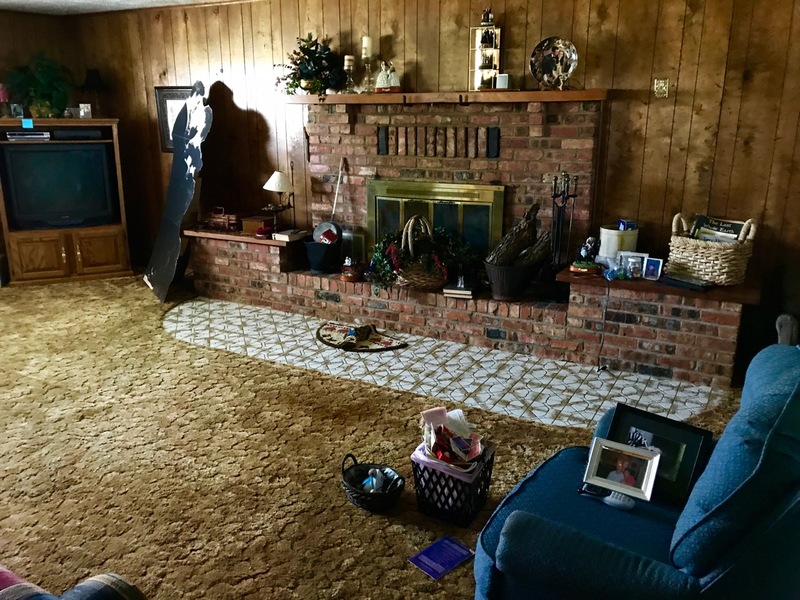 Over the years we had a lot of good times with my wife’s extended family in this living room, which I probably won’t ever see again. 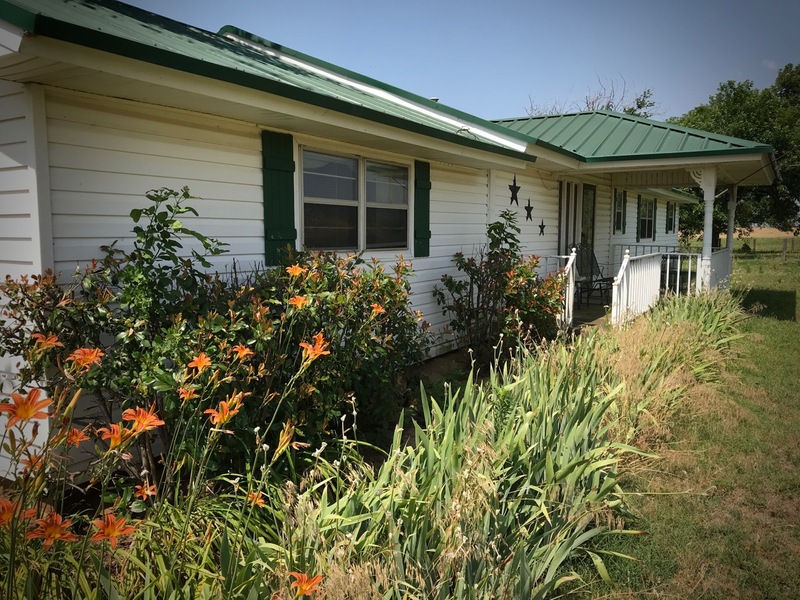 Tuesday my wife Abby and I rented a U-Haul trailer and drove it to her home town, Ryan, Oklahoma. Abby’s dad’s widow, Ethel, has been in assisted living for about 18 months, and possession of her house under life estate is annulled if the place remains unoccupied for an amount of time defined by law or a judicial edict, and that happened, starting a 30-day clock ticking, a period of time for the family to come to the house and get items they believe belong to them. Abby wanted a piece of this, despite having already skeletonized all of her father’s possessions years ago. Ethel wanted Abby to keep this and that, and there were a few things we had given to them over the years that would be more at home with us, like framed pictures of us and our kids and grandkids. Anyone who owns unoccupied property knows how quickly nature tries to take it back, and Ethel’s place was no exception. We found mice, some of which were not particularly shy, black widow spiders, and snakes. 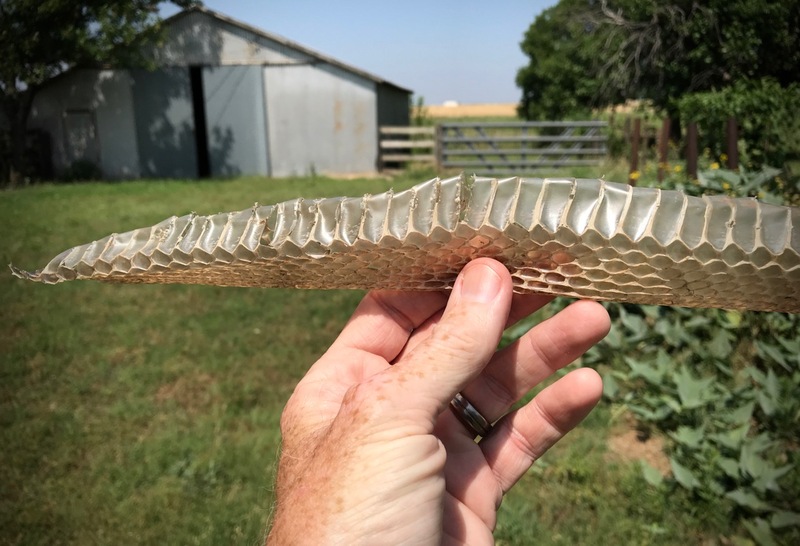 I found this snake skin, only part of which I could retrieve because it was brittle and tangled, under a handsome stand of Spanish gourd vine. 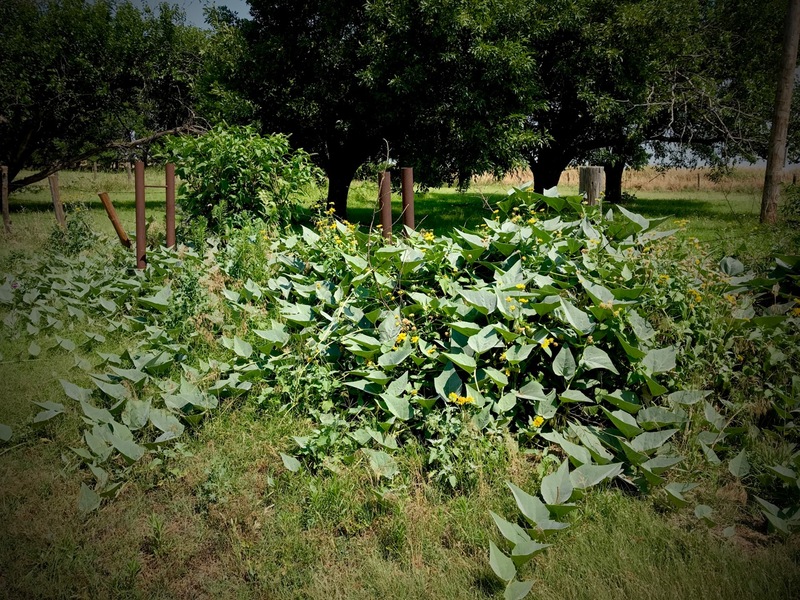 When the house was occupied, this plant, known in Ryan as Spanish gourd, but more commonly as Missouri gourd, was kept in check, but as you can see, it took over this patch. 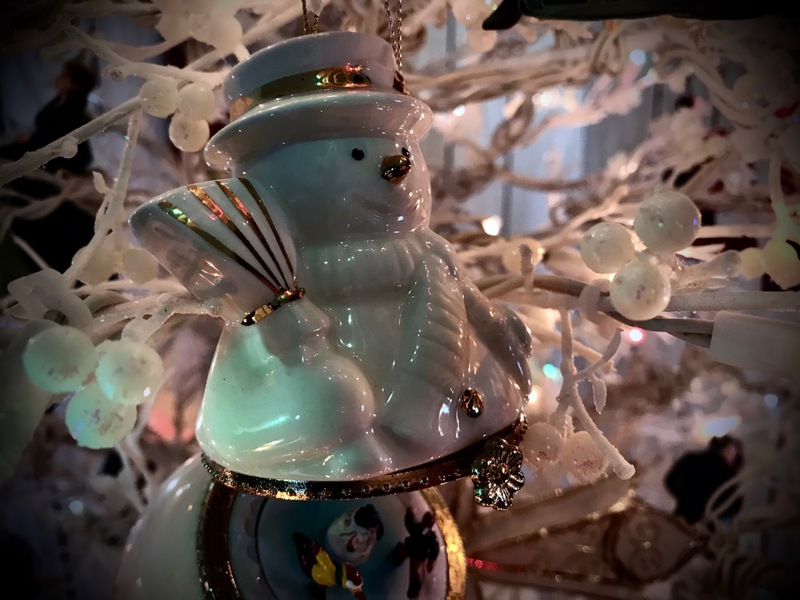 Ethel kept a white Christmas tree set up all year long, and it was still set up and plugged in Tuesday. I admit to a fair amount of nostalgia about this probably being the last time we would be at this place. Abby’s dad lived there since he remarried in the late 1980s, and Abby and I have been going there and being with family since before she and I got married in 2004. After Abby’s dad died, we often brought Chinese food or KFC for lunch, and we usually brought our dogs, who played with Ethel’s dog Winnie. I felt I lost something and gained something. Abby and I rented a 5×8-foot U-haul trailer to transport furnishings back to our home. 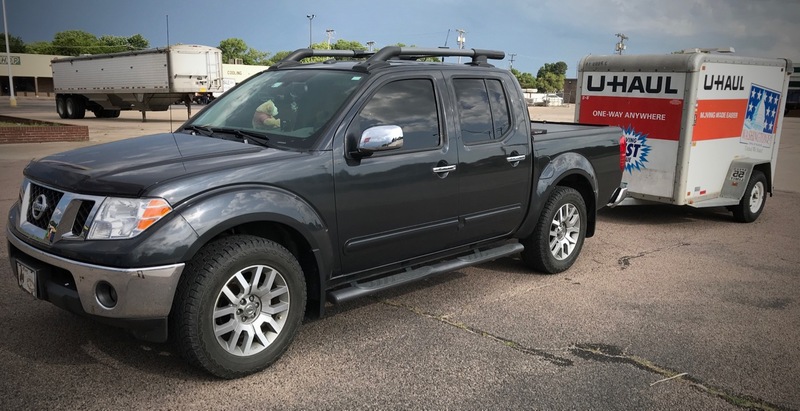 Between the empty drive to and the full drive back, about 240 miles, we averaged 15.8 miles per gallon according to Abby’s Nissan Frontier’s calculator. That snake skin is kind of creepy. Literally. I know how it is when old houses from the past are discarded and ultimately pass into the hands of others. Can be sad, but also freeing. I much prefer realizing in the moment that an era is ending than eventually realizing something is gone forever. Glad you got to be a part of the closure.